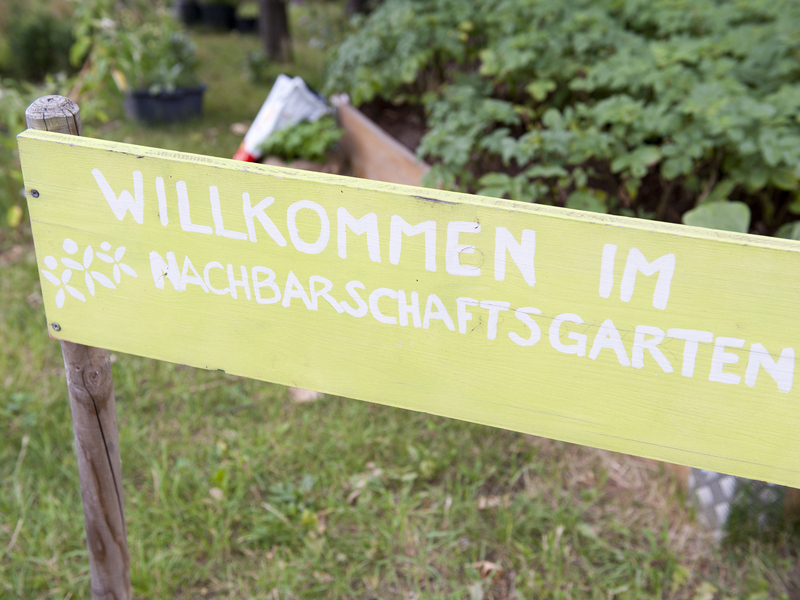 Gartenpolylog is an open group of people of different origins and professional backgrounds, brought together by their interest in intercultural community gardens. Polylog is a communicative exchange among people from different backgrounds, based on the principle of equality for all the parties involved (see Franz Martin Wimmer). Gartenpolylog is an acting Polylog in community gardens where non-human nature is included in the discourse. Our garden projects are thus organic gardens. All the parties involved have a say. Born in Vienna in 1972, HTL environmental engineering, studies in philosophy with particular emphasis on ethics of nature and intercultural philosophy. Since 2000 work for Arche Noah (consulting, guided tours, seminars). Since 2007 founding member and Board member of the association Gartenpolylog. Since 2009 lecturer in therapeutic gardening at the University of Krems. Various publications and lecturing activities. Author of the book “Naturzugang als Teil des Guten Lebens – Die Bedeutung Interkultureller Gärten in der Gegenwart“ (Access to nature as part of good life – The importance of intercultural gardens today). Born in 1983, since 2003 studies of landscaping and landscape architecture at the University of Agricultural Sciences and Landscape Design at the University of Applied Arts. From 2007 to 2009 work with the company 'Lebensorte' landscape gardeners. 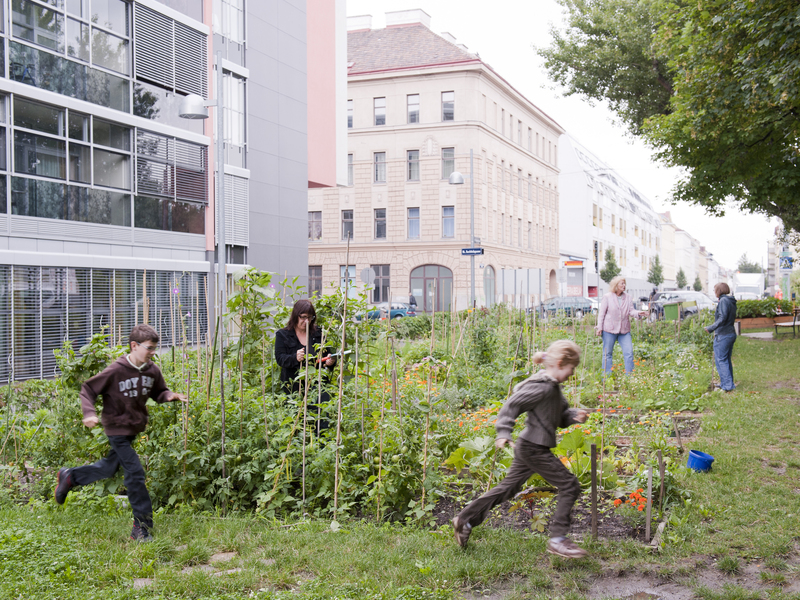 In 2009 community service at a refugee hostel in Vienna – initiation of an intercultural garden project. In 2009 completion of the studies to become an Ayurveda practitioner. 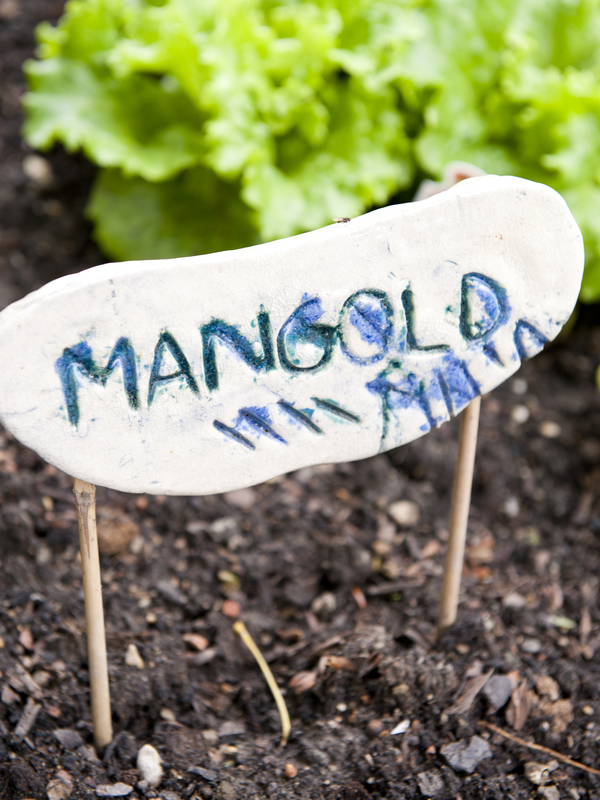 Since 2010 member of the project team neighbourhood garden Macondo. Since 2011 member of the Board of the association Gartenpolylog.